“Etungo” means building in Oshiwambo language. Etungo designs is here: - for the architectural design on your instruction to revamp/renovate your house, or design you a new house. Therefore, appoint us today to create a modern design for your house. Our designs take a maximum of one week to come up with a draft, and another week to complete the final drawing. It takes basically a maximum of two weeks to complete your plan, but can be less depends on what is to be done. A building plan is an important legal document for everyone who owns or wants to own a building in a proclaimed area all over the world. 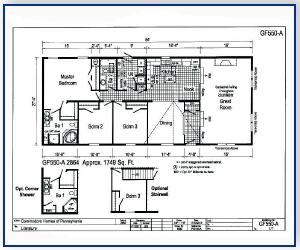 It is a working drawing with important specifications, therefore we have to make it happen for your specifications to meet Municipal requirement for the plan to be submitted and consequently approved. We design, submit, and give you the approved plan.